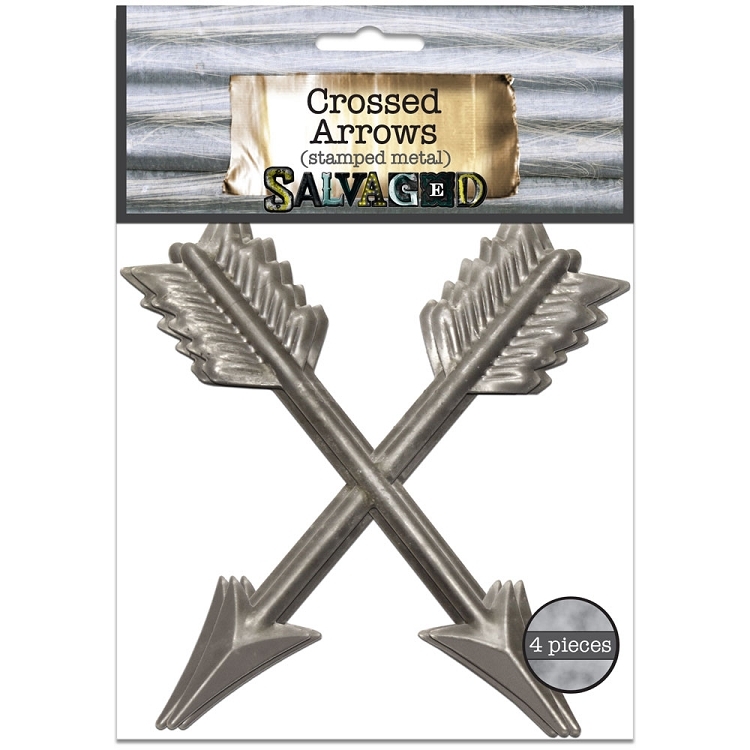 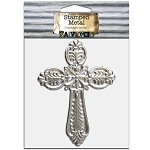 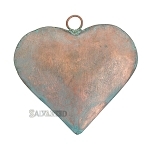 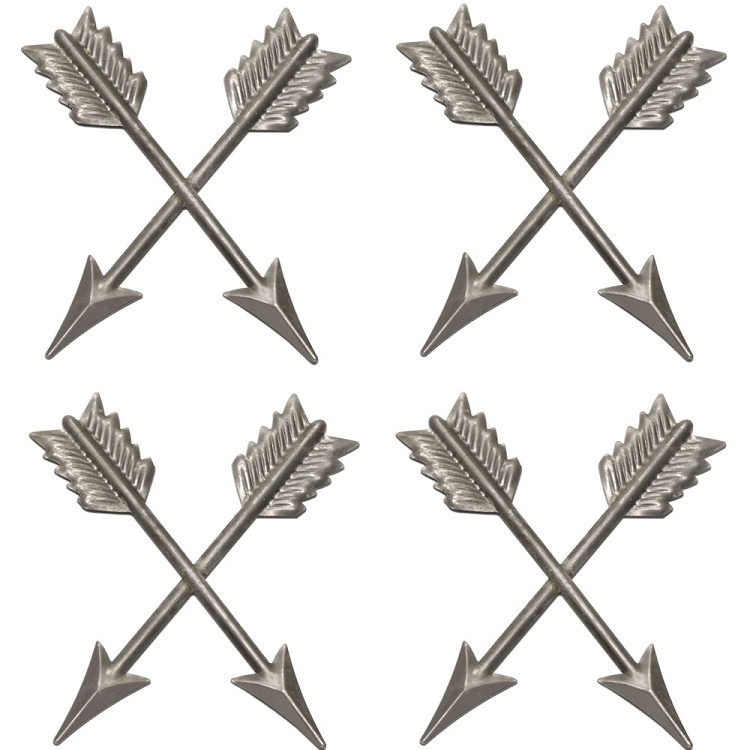 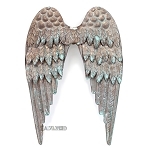 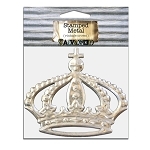 Our metal crossed arrows are made for use in craft and home decor projects. 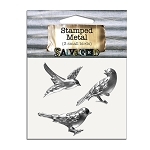 Use these as a simple craft embellishment, or change the look by using alcohol inks or craft paint. 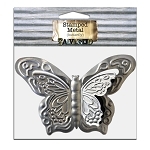 Product Dimensions, 4" x 4"